Summer is closer than ever, which means the end of the school year is too. While adults enjoy summer for the warmer weather, every child loves summer because it means no school! 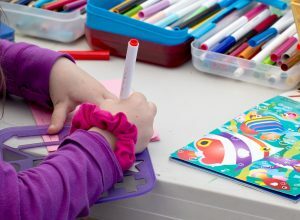 While a lot of children see summer as a time where they can “do whatever they want,” parents know that it’s easy for kids to get bored without learning and friends to occupy their time. 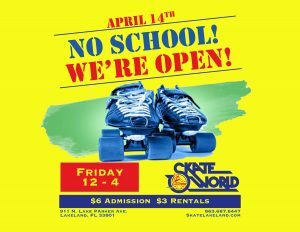 Luckily, Skate World Lakeland is open even when school is out, so kids can skate their boredom away. 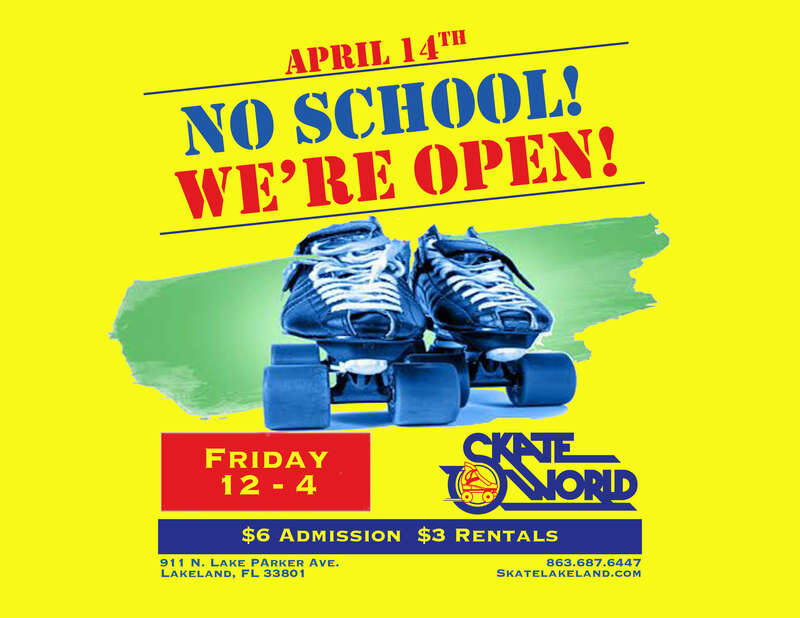 Join us for school holiday skating on April 14th. 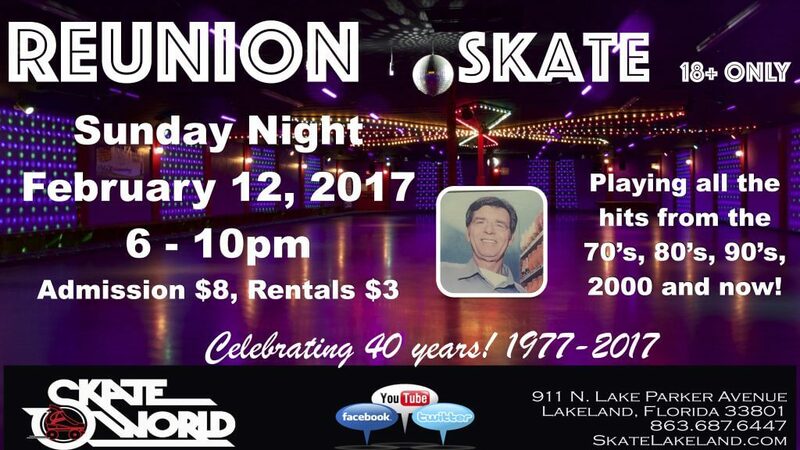 It’s a sneak peek of all the skating and freedom summer will bring to kids in Lakeland. We’ll be skating from 12pm to 4 pm in celebration of the fast-approaching summer break. 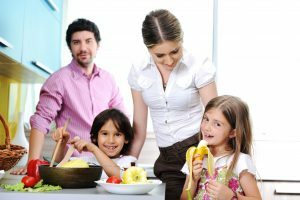 Kids can get in their daily exercise, reconnect with their friends, and even make new ones. After our special Friday skate, we’ll have a full day of Saturday sessions for even more family fun. Rain or shine, roller skating gives kids all the benefits of playing outside without having to deal with the hot weather, which tires kids out faster (and causes some nasty sunburns). 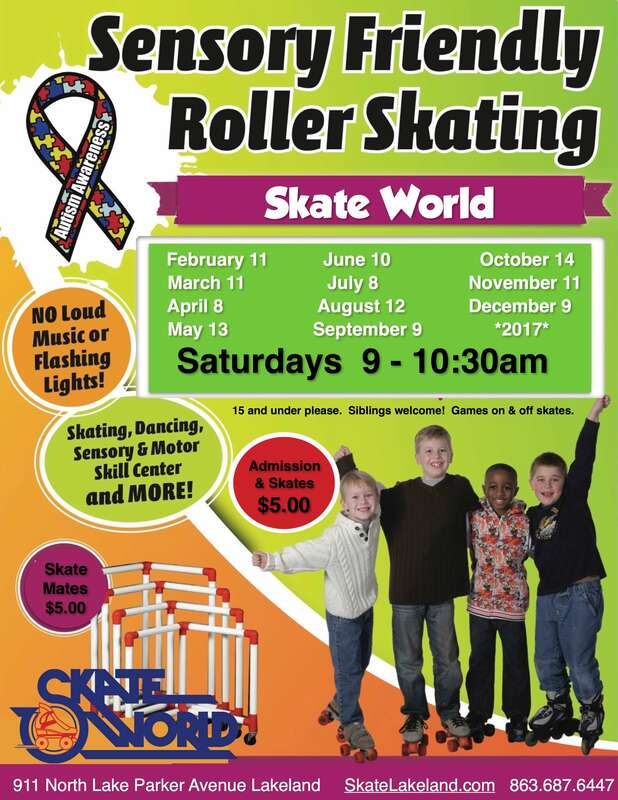 Skating is fun for all ages, so friends and family can all skate together and have a great time. No one has to be left out of the rink! 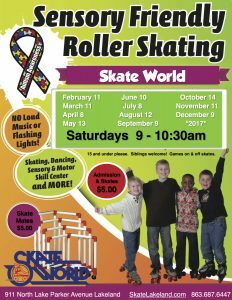 Skate World Lakeland is open when school closes, so there’s no reason not to get the exercise you need this summer. Check out our seasonal schedule for spring and summer hours. Let the fun begin! The need for students to enter STEM studies is growing rapidly. In the United States, our younger generation isn’t entering enough STEM fields to keep up with career growth. How can you show your students that STEM fields can be fun, engaging, and rewarding? 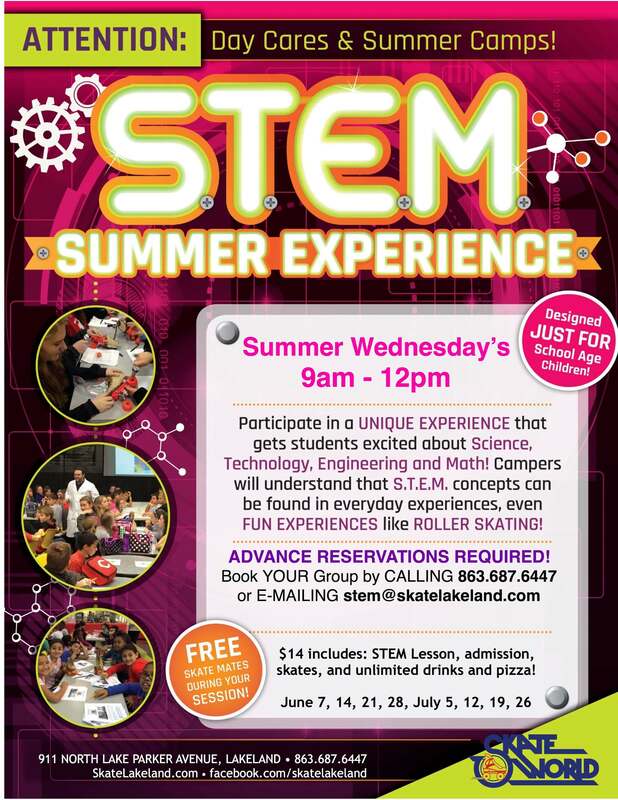 Let them experience some hands-on STEM lessons at Skate World Lakeland! Programs outside of school can help children to see that STEM is more than a class to finish. 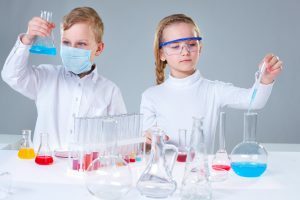 Having activities that show real life implication of STEM can pull together the ideas presented in school and help to show how they benefit our society and even our world as a whole. Our curriculum allows Lakeland schools to showcase STEM concepts in a fun, fresh setting. We offer appropriate classes to keep elementary, middle, or high school-aged students engaged in STEM activities. 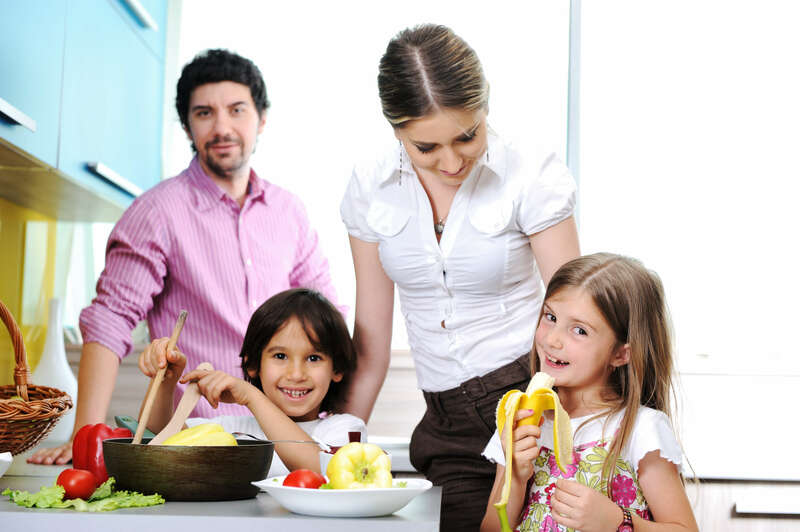 Our lessons are taught by experienced STEM educators. 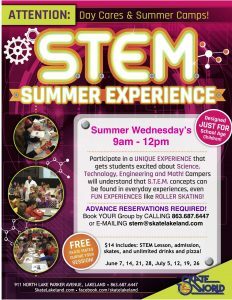 When it’s time to combine some good old-fashioned skating exercise with STEM elements and full-blown lessons, visit us at Skate World Lakeland for STEM field trips!